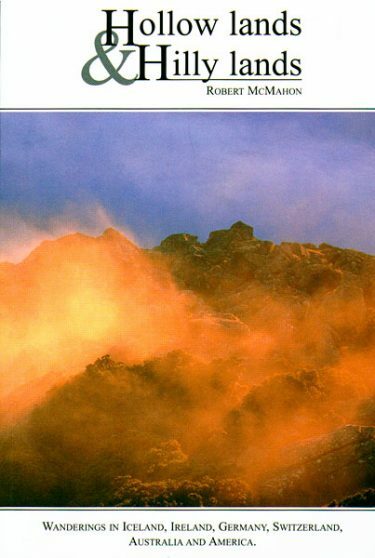 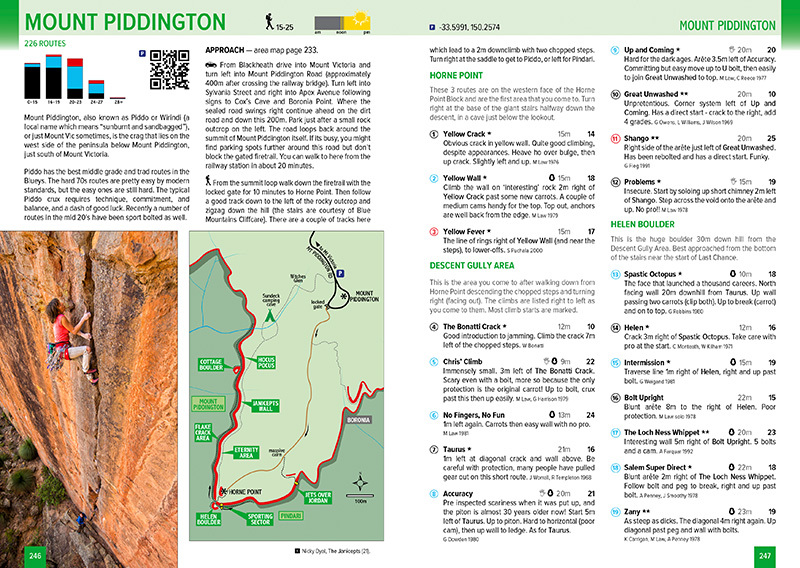 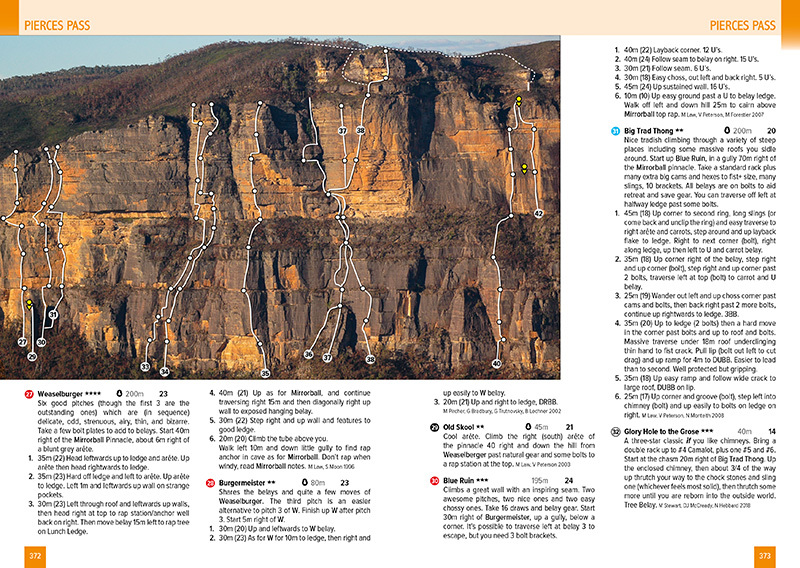 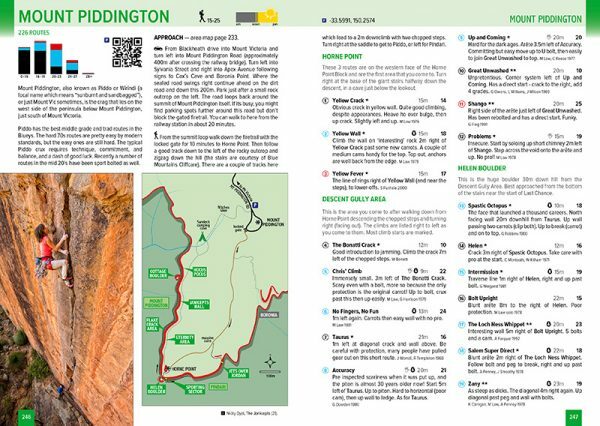 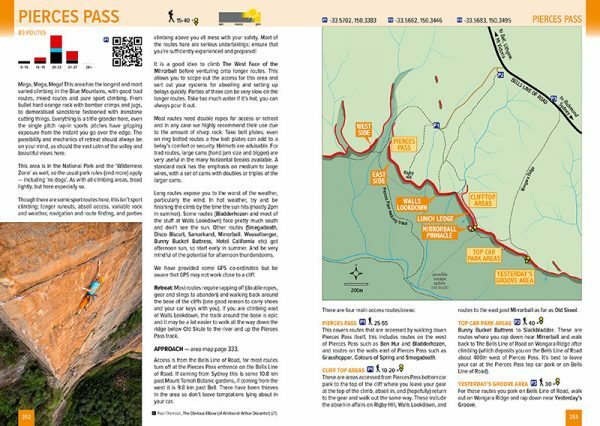 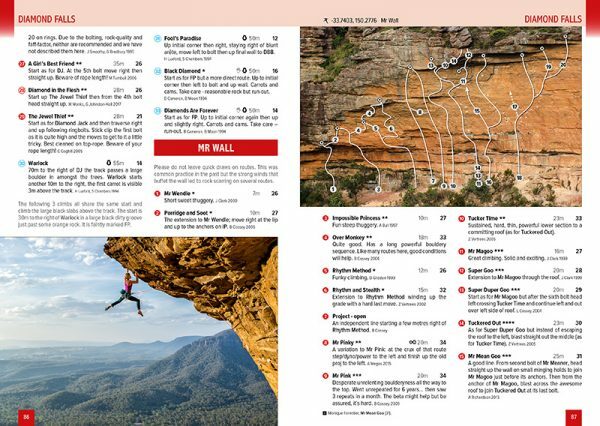 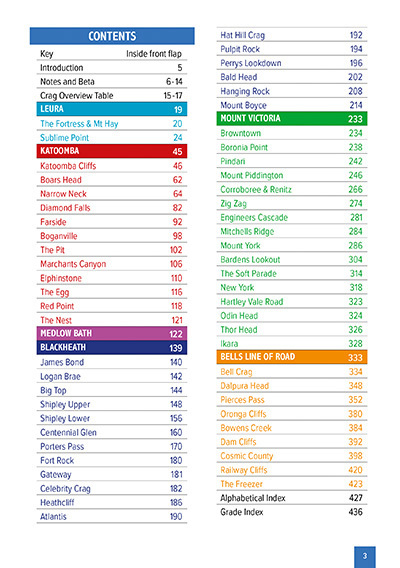 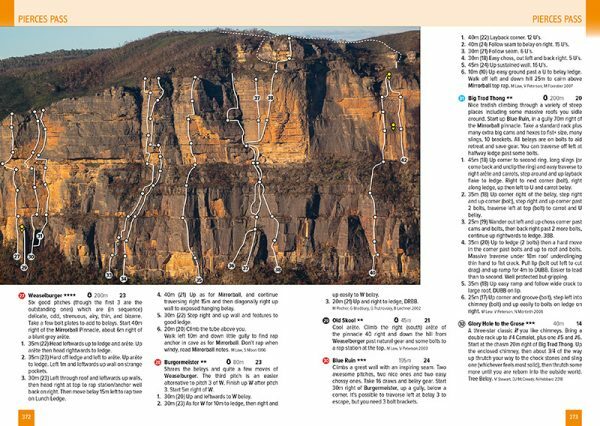 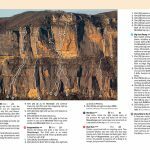 THE Blue Mountains guidebook, covering 3429 routes at 58 crags. 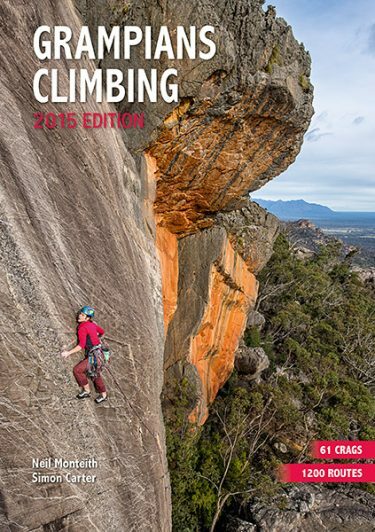 New 2019 Edition. 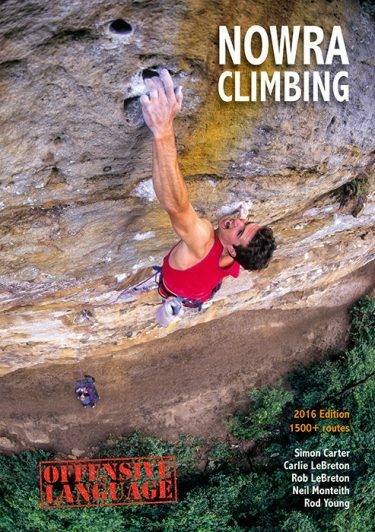 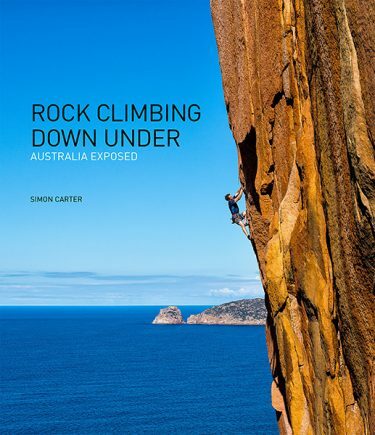 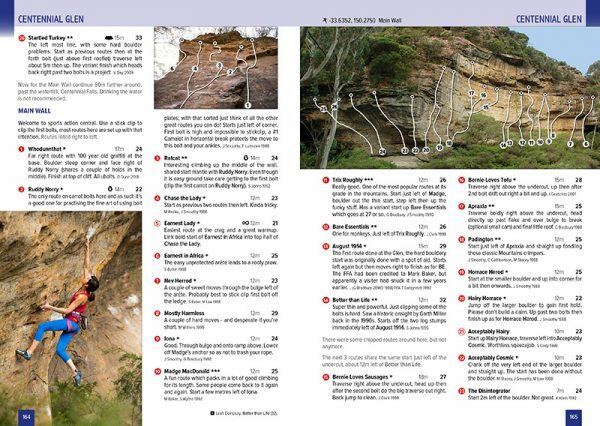 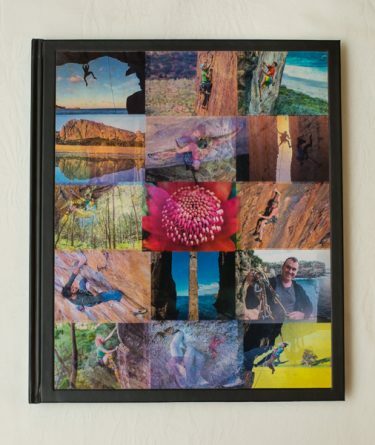 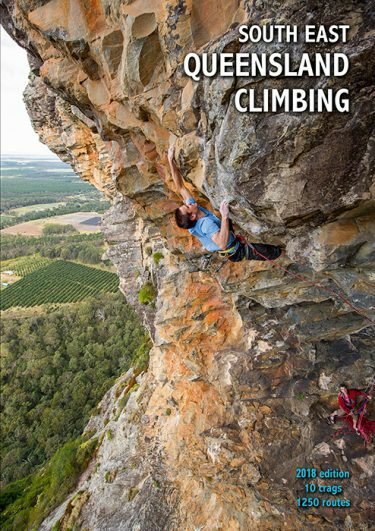 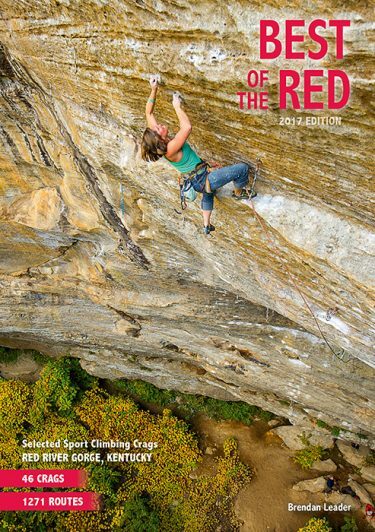 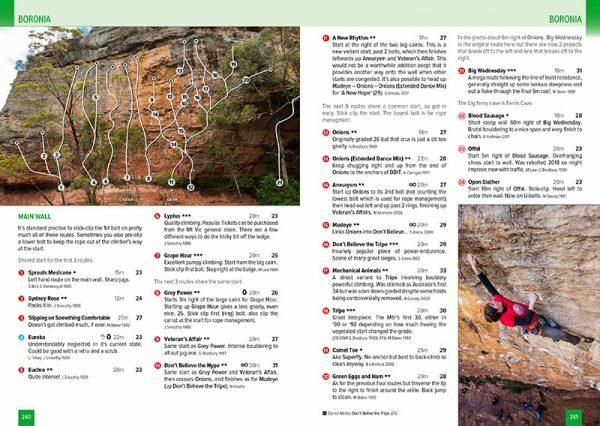 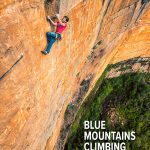 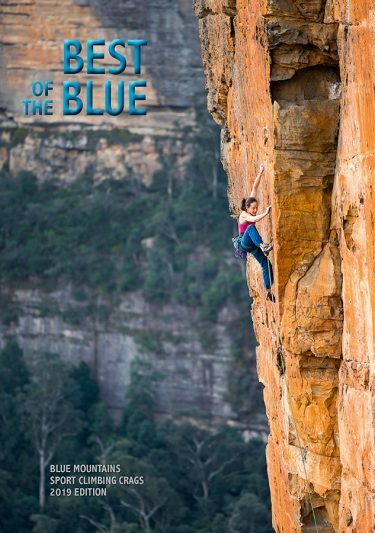 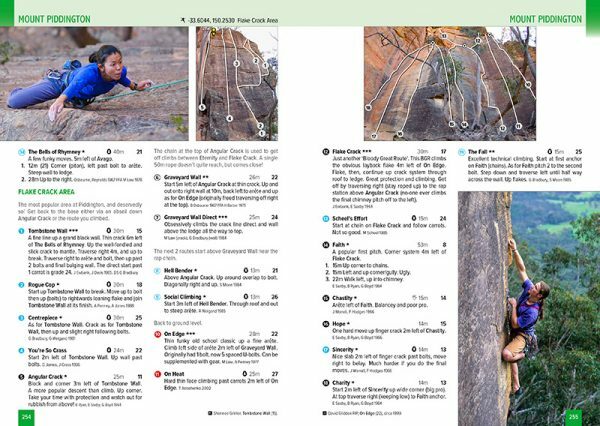 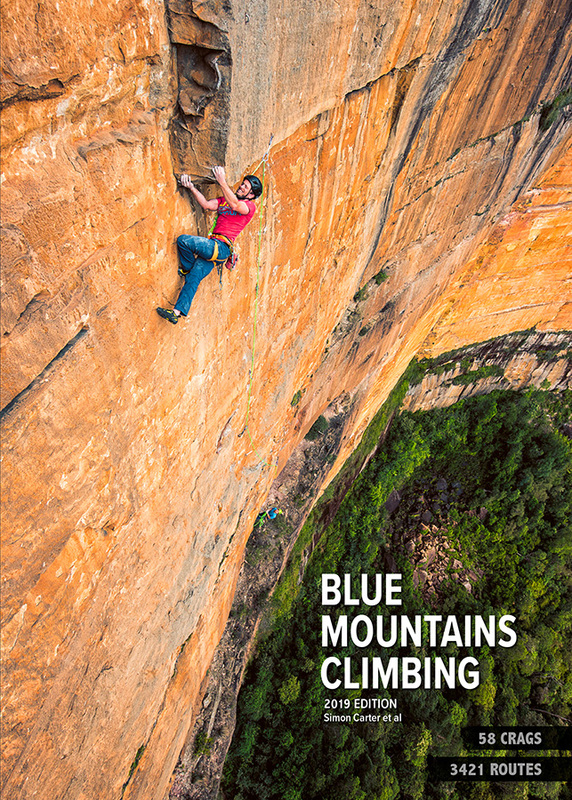 This book is a massive documentation of Blue Mountains climbing. 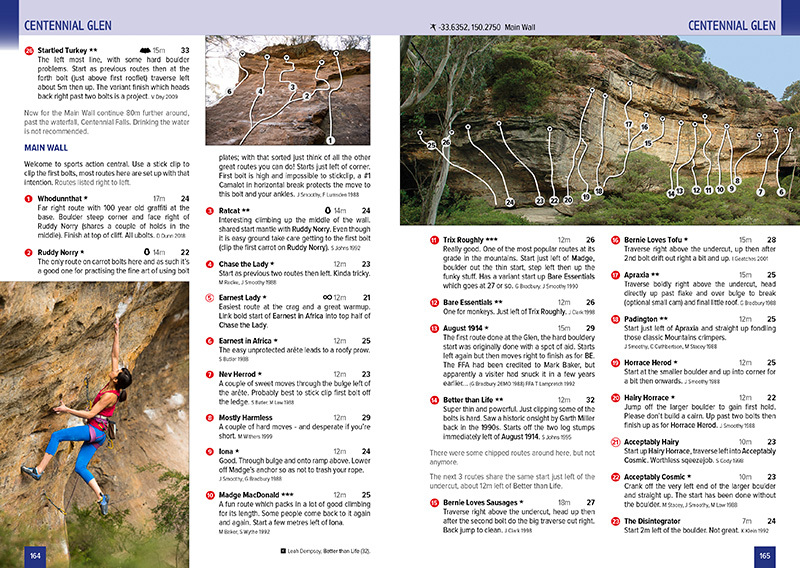 Many many thanks to all contributors and collaborators who have made this possible! 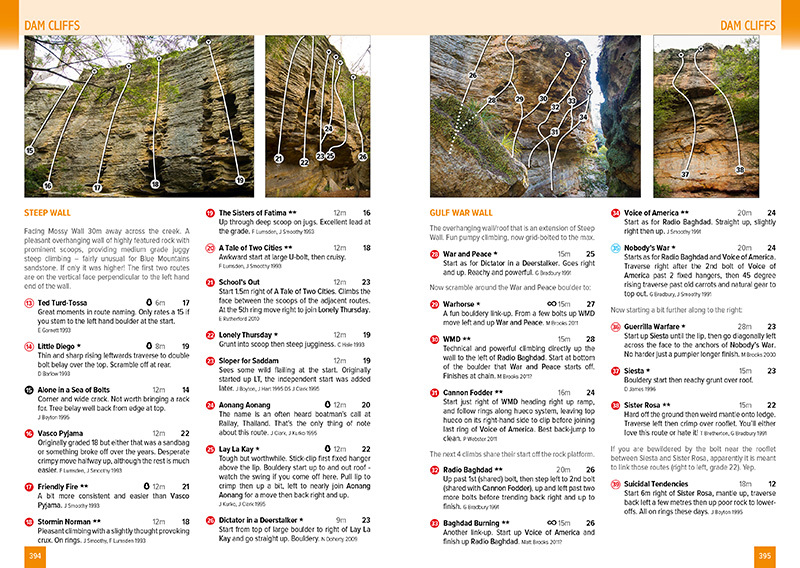 And finally, bookmark and regularly check this page. 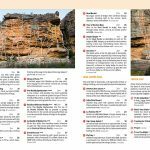 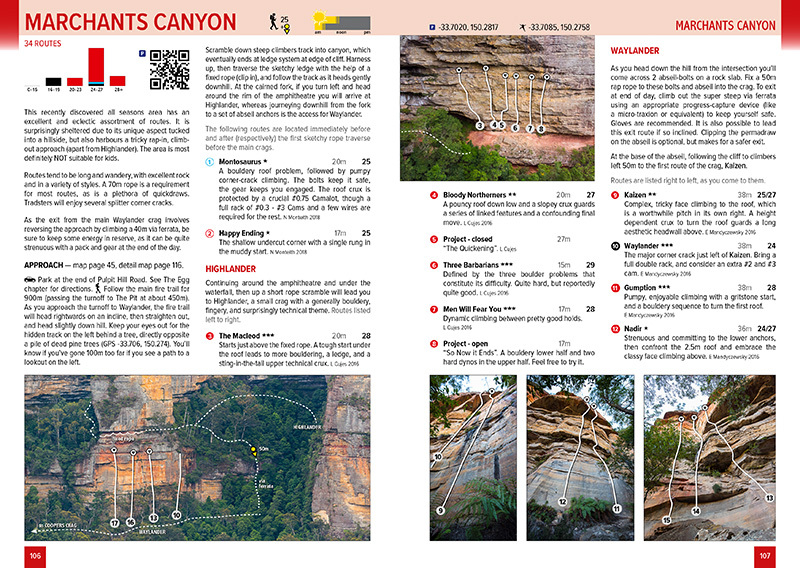 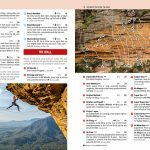 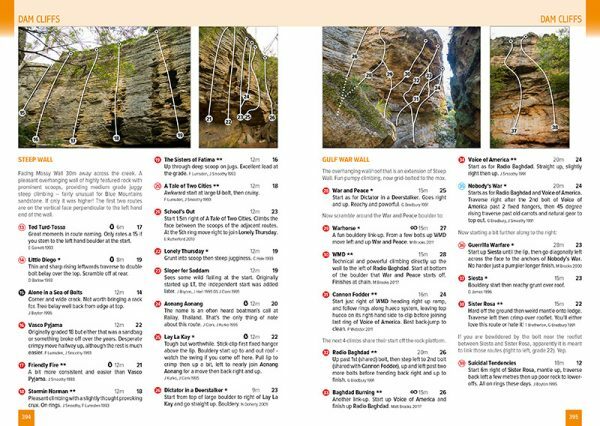 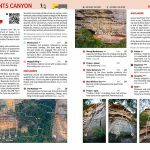 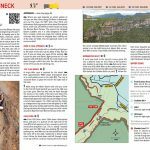 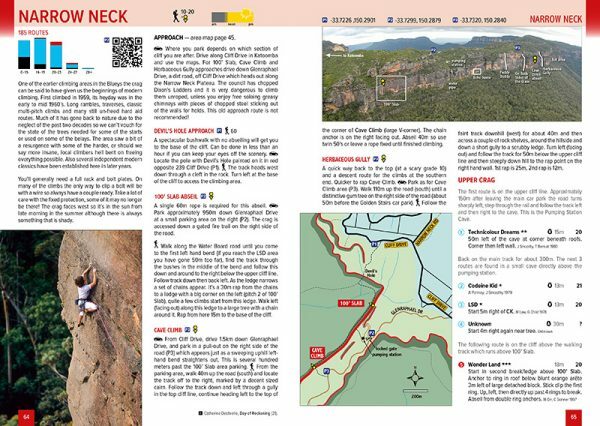 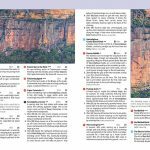 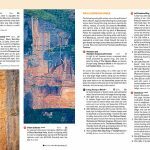 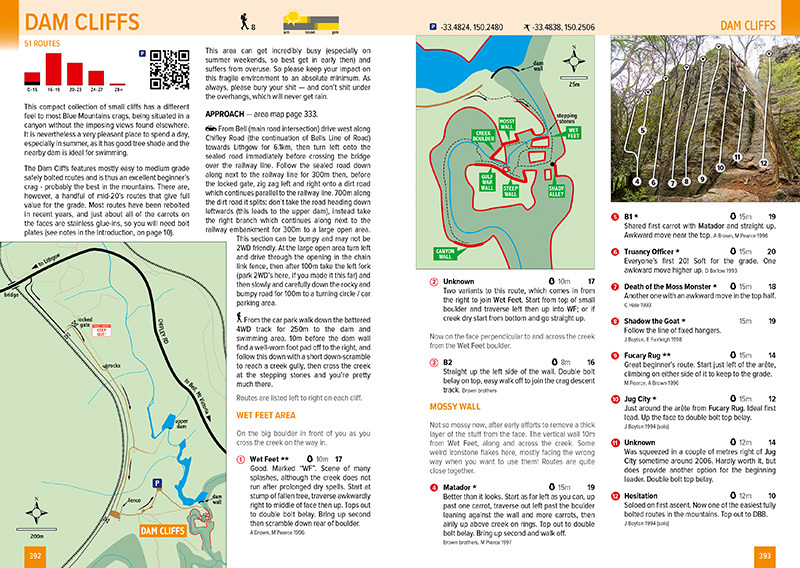 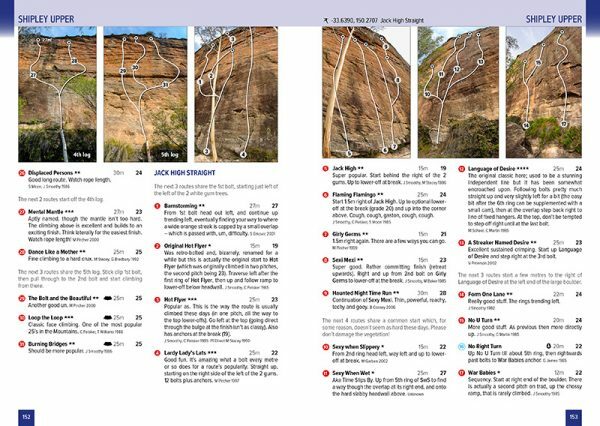 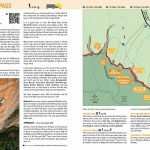 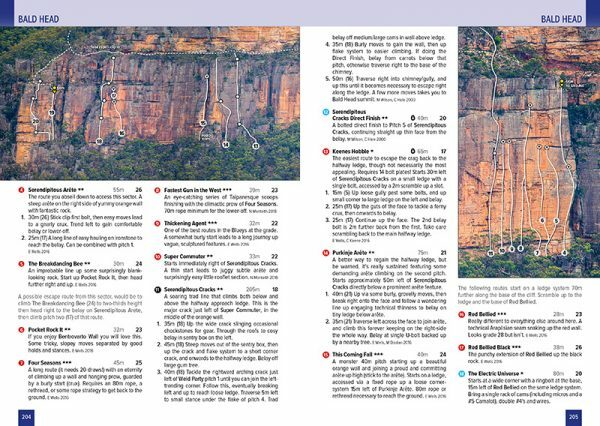 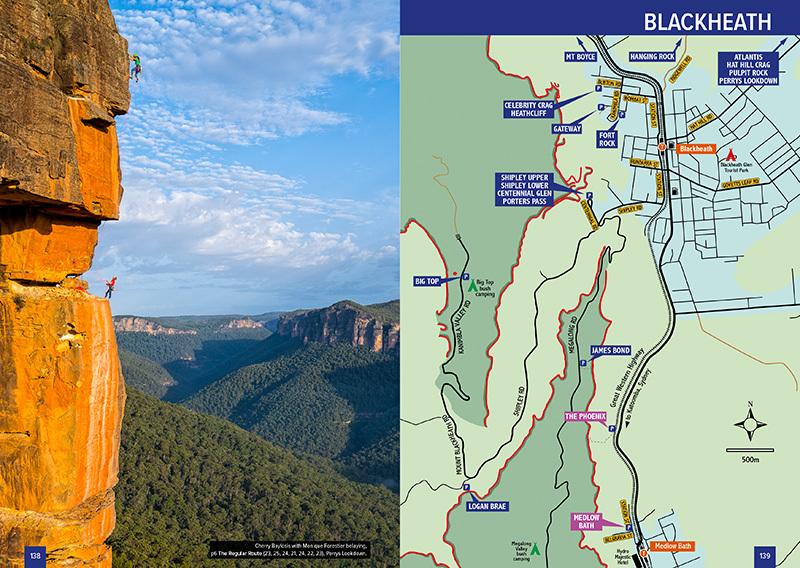 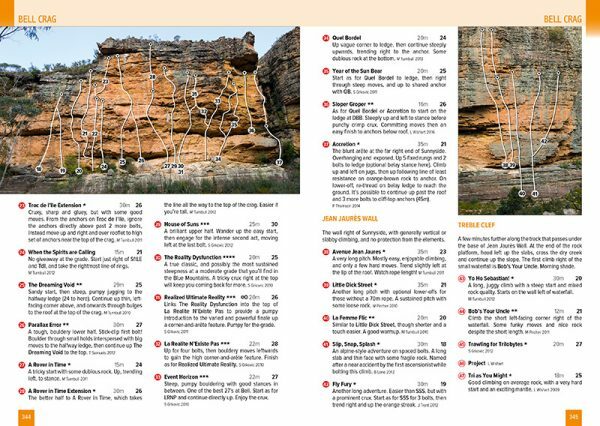 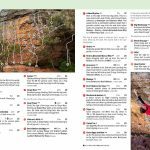 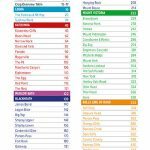 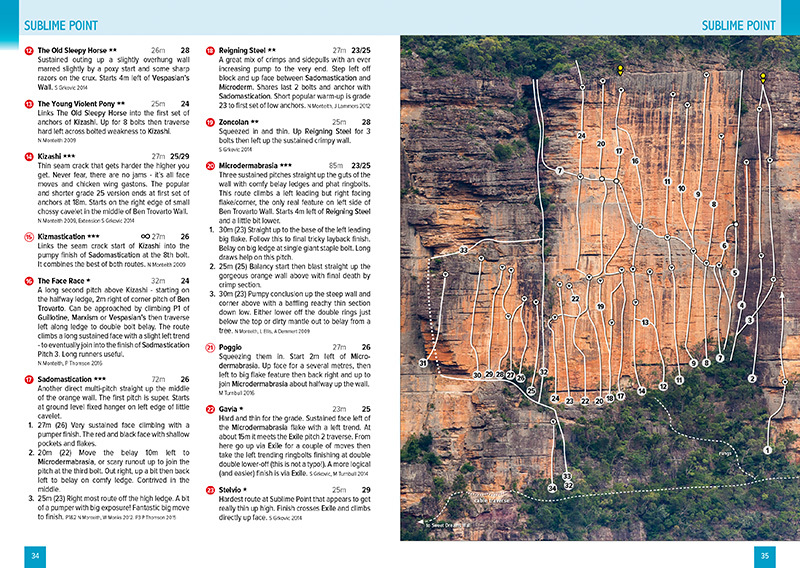 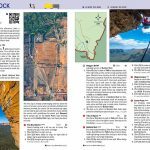 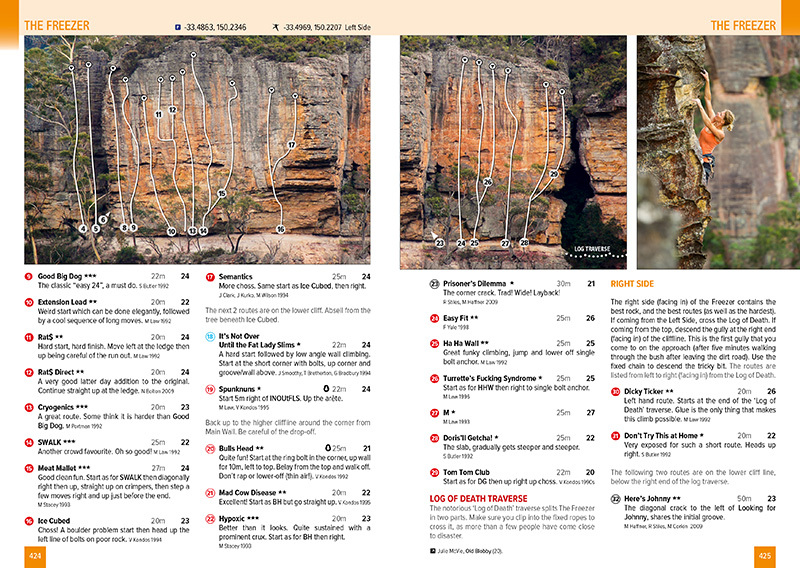 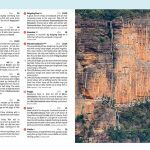 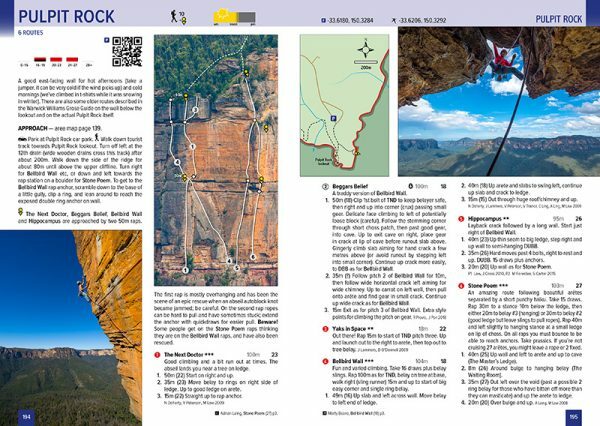 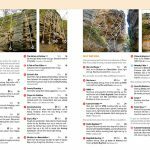 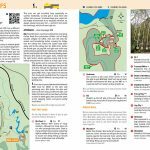 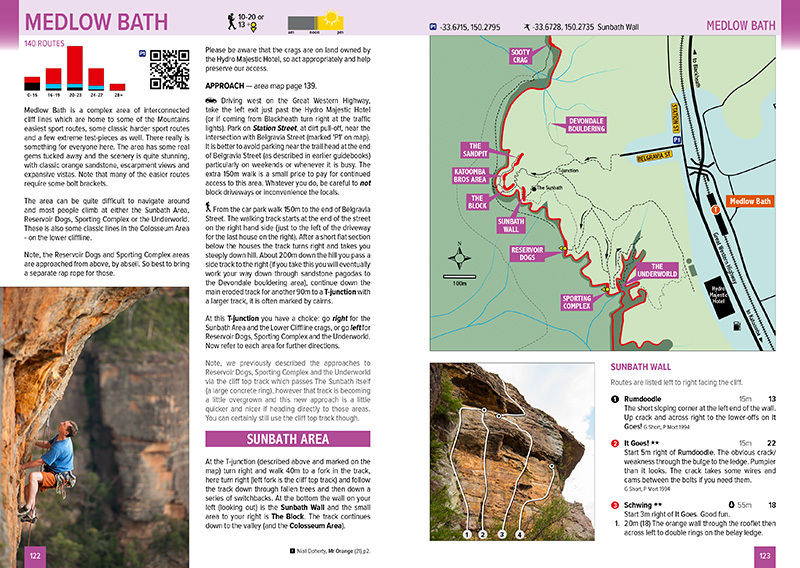 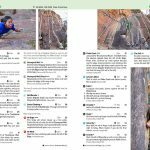 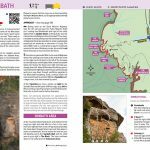 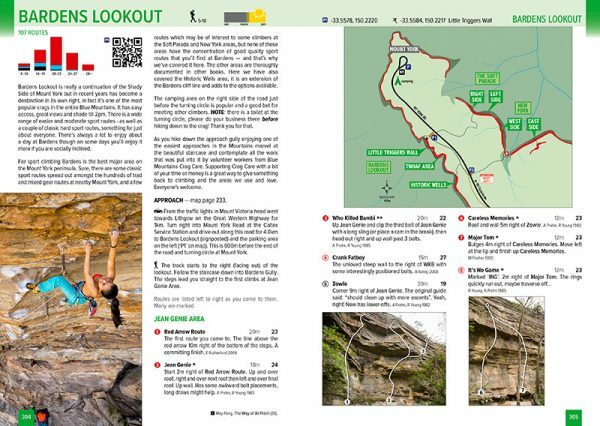 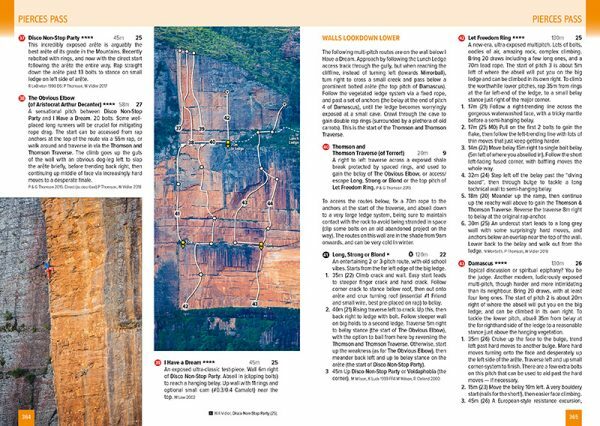 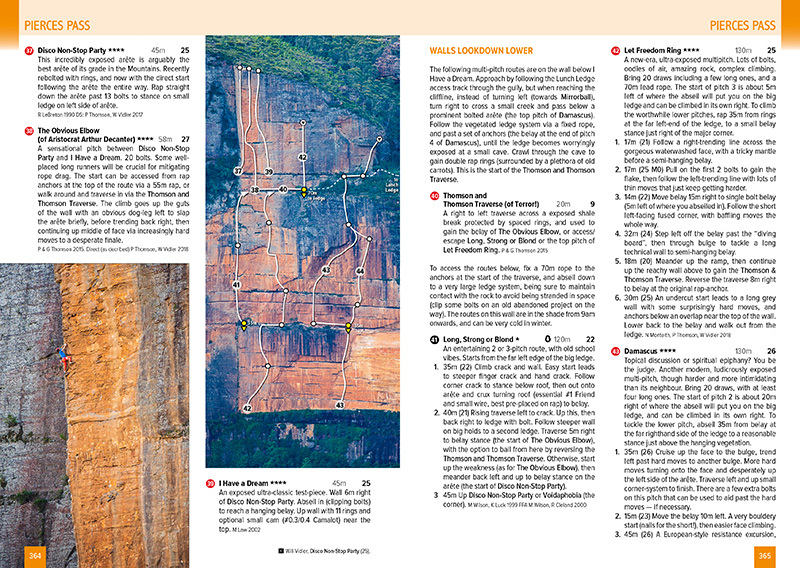 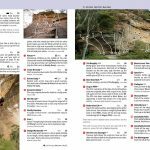 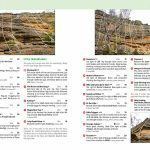 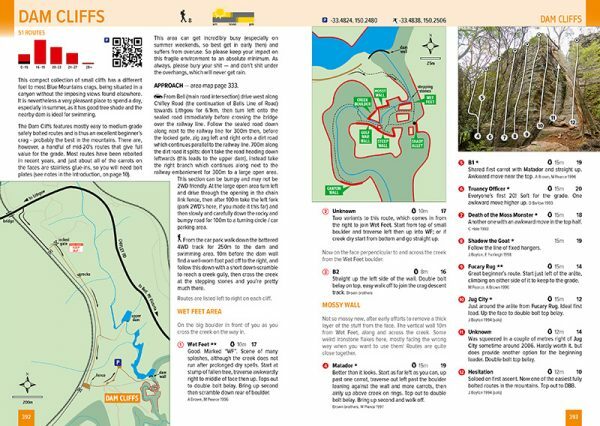 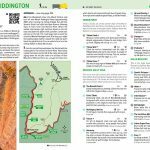 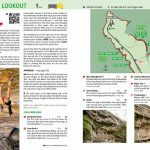 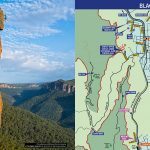 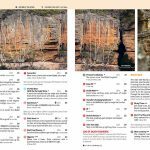 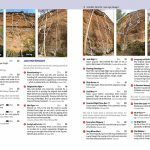 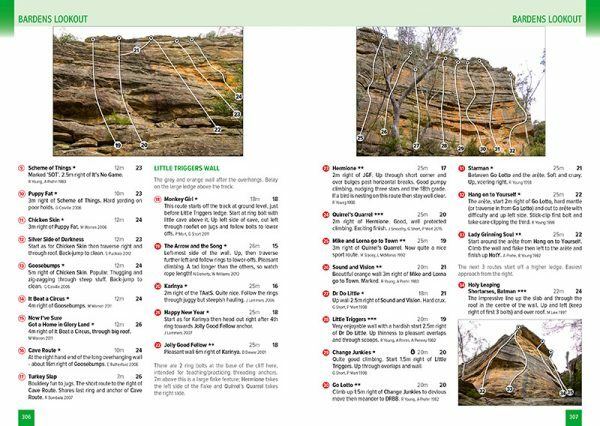 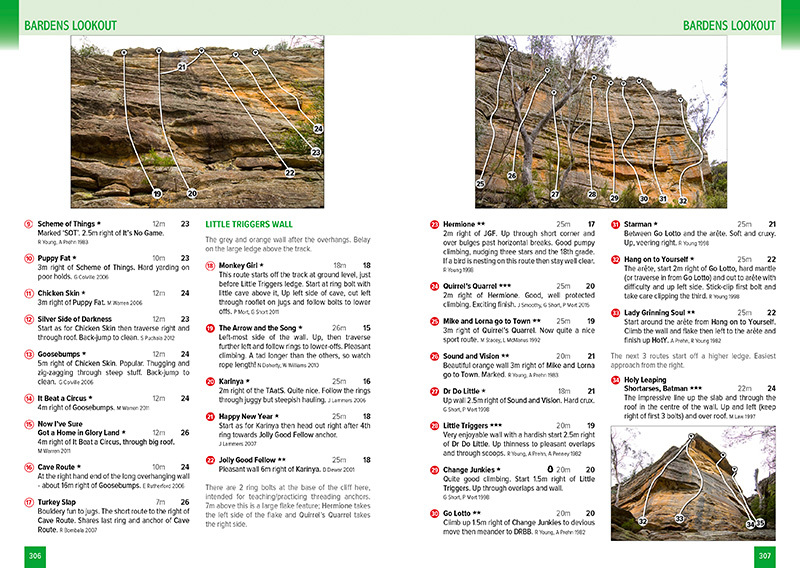 We keep this page updated with any important corrections and updates for the Blue Mountains guidebooks.